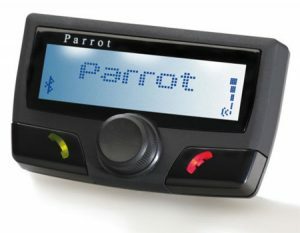 Parrot UNIKA is an installable interface that connects your vehicles steering wheel controls to any hands-free system in the Parrot MKi & ASTEROID series putting all the features of your Parrot hands-free system within easy reach, whatever the circumstances. 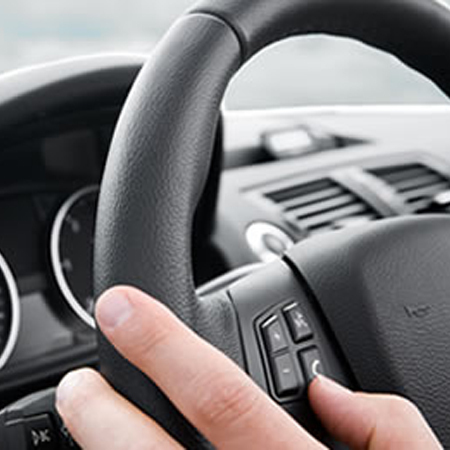 Keep your hands on the wheel! 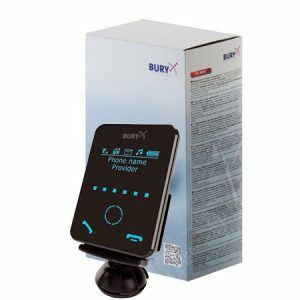 Easily make phone calls and control your music whenever you want. 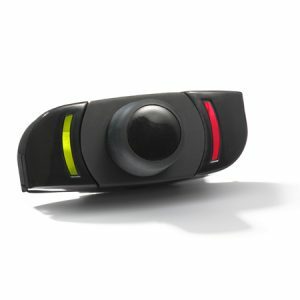 Regardless of how your steering wheel controls are configured, the Parrot UNIKA provides access to all the functions on your hands-free system through key combinations. 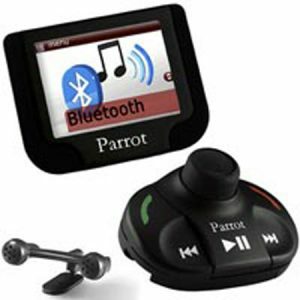 The interfaces universal cable connects to your Parrot hands-free system and your vehicles electrical system before you can say Parrot UNIKA.